When it comes to cleaning our home, one of the biggest obstacles we face is cleaning the stairs. It is hard to manoeuvre a bulky vacuum cleaner on stairs; there simply isn’t enough space to get the job done properly. 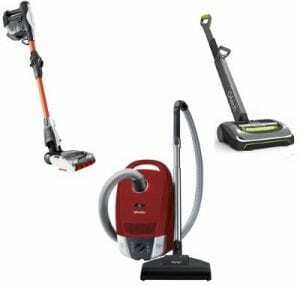 I have found the top 5 vacuum cleaners that are best for cleaning stairs. There is a mixture of cordless sticks, lift-away uprights, and handheld vacuums, that all excel at stair cleaning. The good news is that these vacuums are good for cleaning your whole house, so you won’t need a separate vacuum just for the stairs. 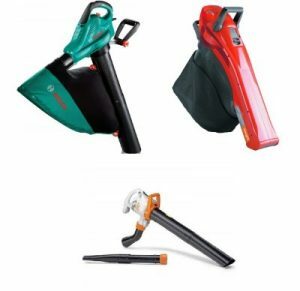 The following are three options I came across while researching garden vacuums. Cleaning wasn’t my strongest suit and cleaning carpets was probably my biggest weakness. My neglect has resulted in at least two carpets getting damaged and spoiled. This was because even though I was using a good vacuum cleaner, it wasn’t the right one for the type of carpet I had. Then there were issues with stains on the carpet, which is a matter for separate discussion. 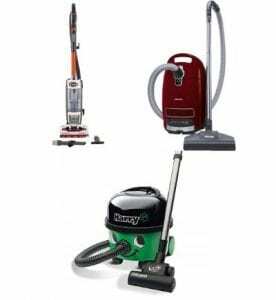 An economical and highly versatile appliance, the bagless vacuum cleaner is quickly becoming the most popular option amongst most households. They require less maintenance and replacement compared to bagged vacuum cleaners. This is because the dust and debris collected by the vacuum cleaner is deposited in an airtight dirt bin instead of a bag. Emptying out the bin is also extremely convenient. These models are not only economical but also environmentally friendly. Most brands are now competing to create a bagless vacuum cleaner that packs all the power and punch of a bagged version. What you need is a vacuum cleaner that is specifically designed for dealing with pet hair. The ideal vacuum for pet hair will make it easier for the hair to be removed, and will also allow you to vacuum less than usual. Designated pet tools are also a must for dealing with carpet, hard floors, and upholstery. The rise of the robot vacuum is well and truly here! I think it all started with the Roomba which is awesome. However, I know that the price tag of that and other robot vacuums can be a little off-putting. We are now entering the age of the budget-priced robot vacuum as there are a few models on the market right now that are much lower in price. I have had the chance to look at three of the contenders for the best robot vacuum under £200 award. I was very interested to see how they compared to their more expensive counterparts. The need of the hour is a compact, small vacuum cleaner that takes care of all your cleaning needs without taking up too much space. It needs to be lightweight, small and yet be versatile and powerful enough to get even the most stubborn dirt. 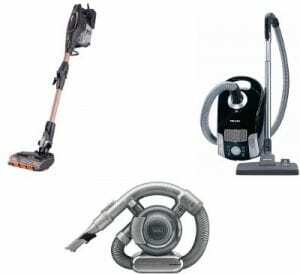 If your home has carpets, curtains, and upholstery, as any furnished home typically has, you need a good vacuum cleaner to ensure you can keep your home dust-free. 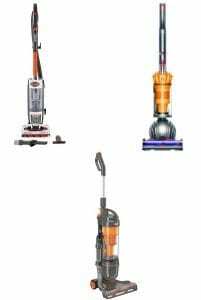 There are several options out in the market but a traditional upright vacuum cleaner is most likely to give you the most power and efficiency. Being upright is not the only criteria, however. The vacuum cleaner should also have other features that make it a worthy buy. You need to take into account weight, filtration, versatility, etc. before making a decision. While I love getting the chance to check out some of the most expensive vacuum cleaners, I know that for many people those are an extreme luxury item and out of reach for a lot of people. However, a great vacuum cleaner does not have to cost you a fortune. 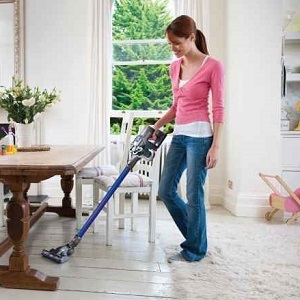 That is why today I am looking at what is the best budget vacuum cleaner under £100. I know that if you are reading this then you also want a little help or something that is just going to make your life a heck of a lot easier. 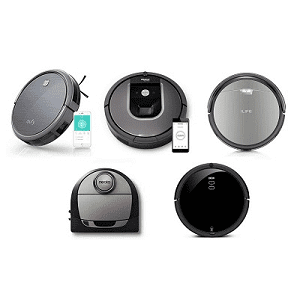 Thankfully making your life much easier is what a robot vacuum is all about and they are pretty cool gadgets that once you have gotten used to one, you will wonder how you ever managed without it. Giving the car a good clean can be brutal. No matter if you drive on your own or if you have kids and pets making a mess, a car can very quickly become filthy. 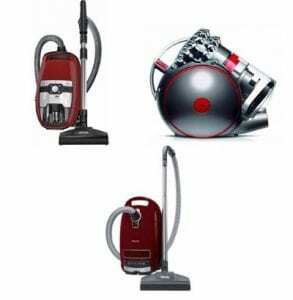 In this guide, I will be reviewing five of the most highly regarded car vacuum cleaners on the market right now. I am going to put them through their paces and see which one is the best car vacuum cleaner.